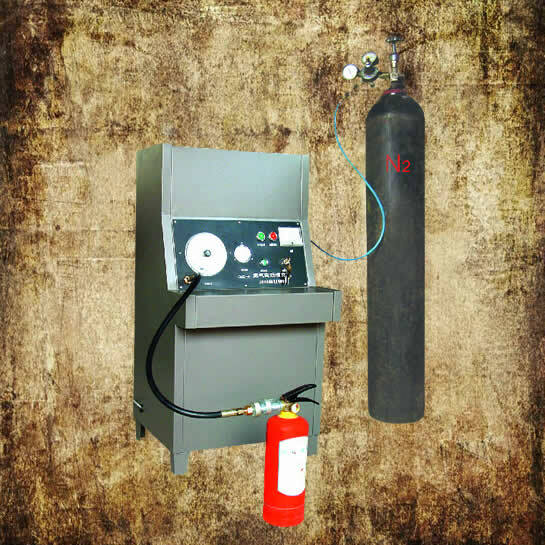 GMD-A Nitrogen(N2) automatic filling machine is suitable for filling variety of fire extinguisher which using N2 as driving gas. The pressure can be set by yourself and adjustable from 0.1~2 MPa. Advantages like reliable and safety, simple operation, high accuracy and light weight. 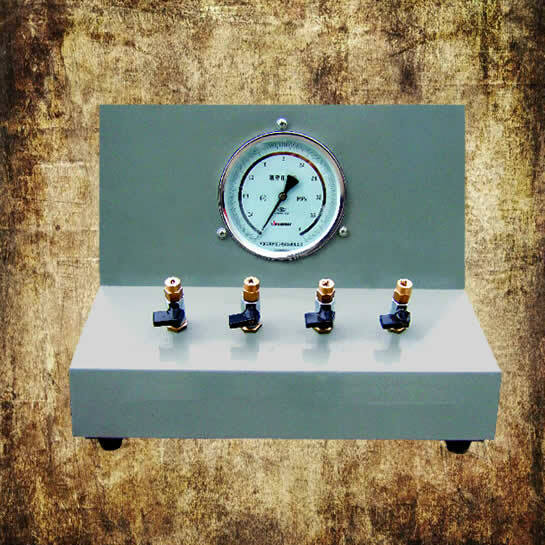 GMX-A fire extinguisher manometer calibrator can calibrate various of pressure gauge of fire extinguisher.